MWDS is an experienced architectural and design firm that aims at offering building design solutions to its clients. The site provides details information about the work functions of the company. 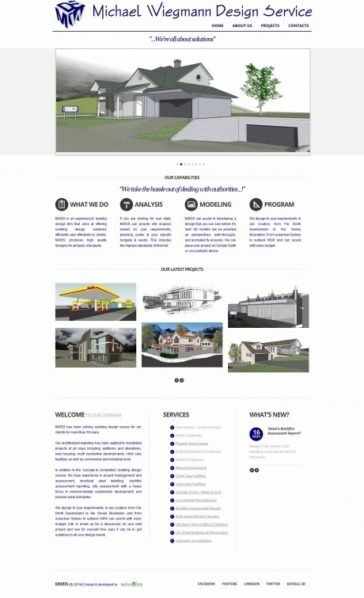 Contents provided in the site have a feel good feeling and the light colour combination makes the site look more decent and attractive. It is strongly supported by Joomla/WP.